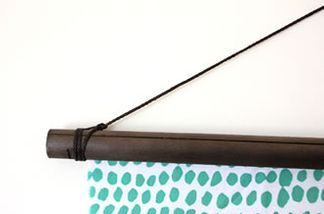 With our TENUGUI tapestry hanger, you can easily decorate your wall with lovely TENUGUI. Depending on the seasons, occasions or your mood, you can easily change the colour of your room! See how to use this hanger here.